Summer and parties just go together in my mind. 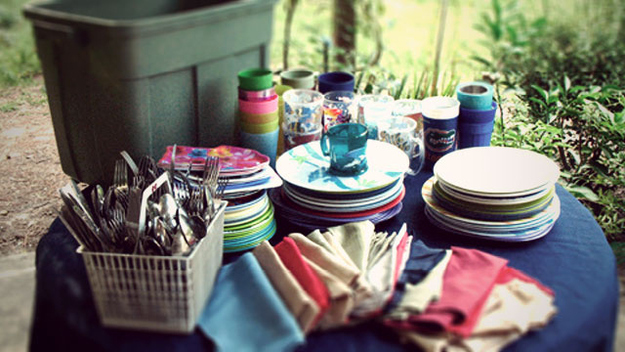 Here are some of my favorite ideas to make summer parties that much better! I hate hunting all over the house looking for serving platters and dishes. It's even worse when you want to cart the stuff outside for your summer shindig. Why not get a plastic tub and stock up on melamine party ware when it's on sale (which it is right now for a lot of places--you know how the stores like to rush us into the next season). Then, you have everything you need on hand. You can also pick up silverware for an outdoor party super cheap at thrift stores and garage sales--then you can keep it in the tub. Just pull the tub out when you are ready to party and store it away in the basement or wherever when you are done (wash the stuff first--duh!). It will make that next impromptu neighborhood gathering that much more fun! 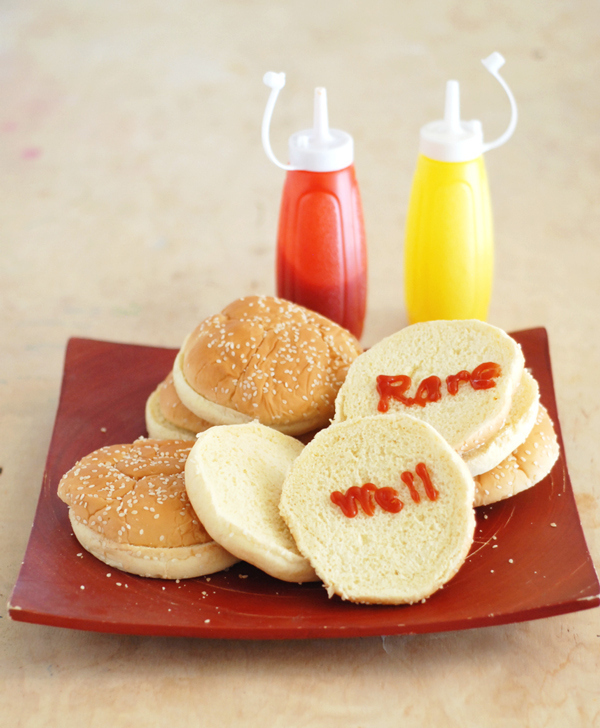 Catchup Catsup Ketchup: any way you spell it--this is so clever. Got guests who prefer their organic bison burgers at different temps? Mark who wants what with ketchup (the proper way to spell it, IMO). 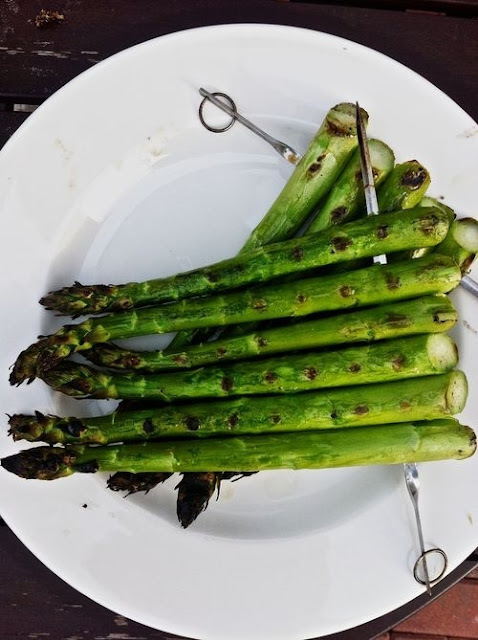 Genius veggie cookery right here! I hate trying to get veggies on and off the grill without burning off my eyebrows in the process. Here's a trick! How much alcohol should I buy?? For a three hour party, figure about three bottles of wine for every four people and four cocktails per guest. More than that? Tell them they don't gotta go home, but they can't stay here. Just kidding! Let your drunk guests stay over or call an Uber for them. And if you are having a casual get-together, I don't think there's anything wrong with asking guests to bring something to drink to share. If it's a more formal event with actual invitations and things like that, don't be cheap. Just buy more drinks! Bugs Bugs Bugs! Are not invited to my party. 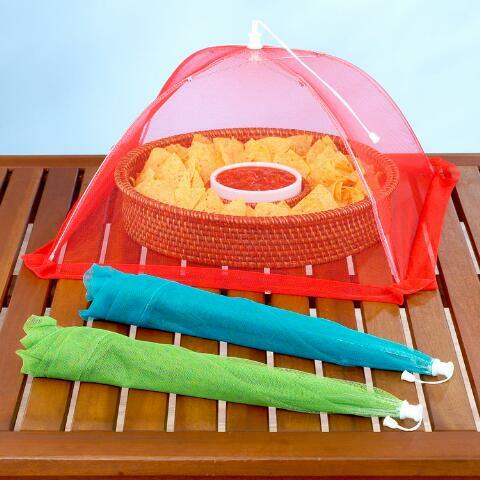 Think about getting collapsible bug tents to cover food. It's about $10 for 3. And don't forget your food safety--don't let perishable food sit out for too long unless it's on ice. Serving courses can help eliminate this worry. So start with veggies and dip, then pull out the cheese plate later, and so on. 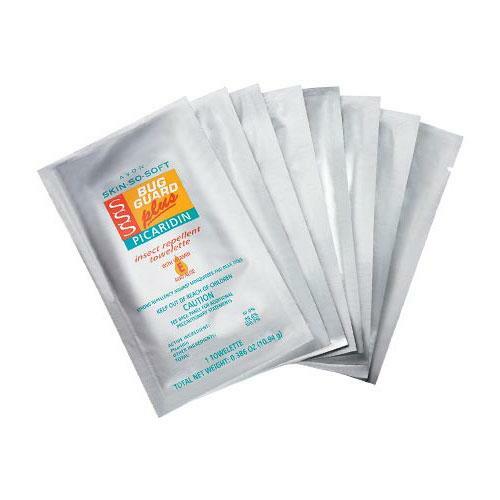 No bug towelettes for your guests! 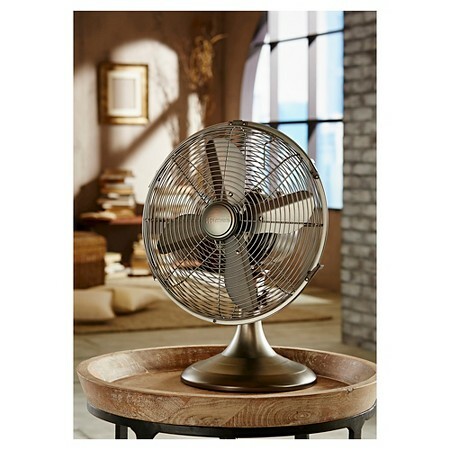 A fan to gently keep mosquitos and flies away from your guests. Bonus for a chic vintage looking one! It's always fun to have classic summer toys out at a party. Think bubble wands (the bigger the better! ), hula hoops, sparklers, small squirt toys, etc. 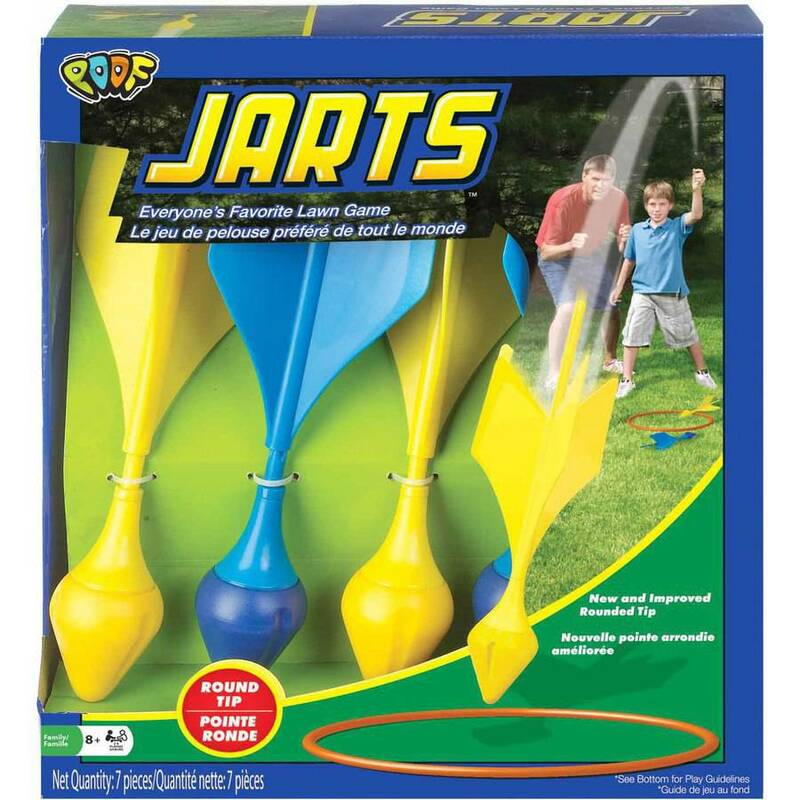 Hey did you know they make a new version of everyone'e favorite toy of death--Jarts?!?! But now they're safe. 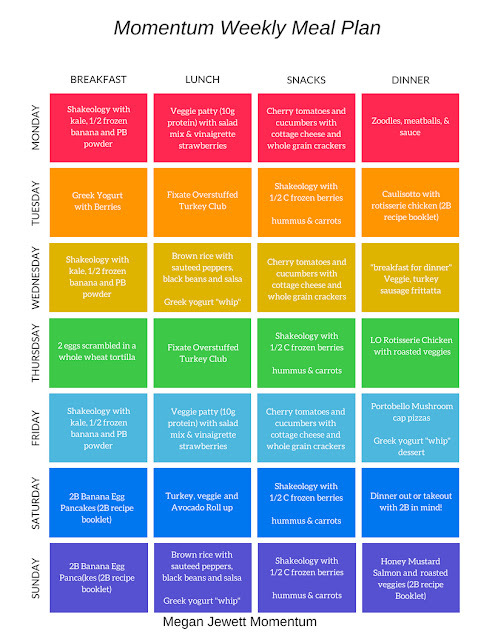 So I hope you found these ideas helpful--Maybe they are too obvious? But you know what bums me out? Pinterest pressure. A party is a party. It's fun because you are there, with friends, enjoying life. Like a lot of things I talk about, there seems to be this pressure that everything we do must be photo-op worthy. That you and your party must be PERFECT. You don't need any fringe pom-poms or little boat place cards made out of lemons. 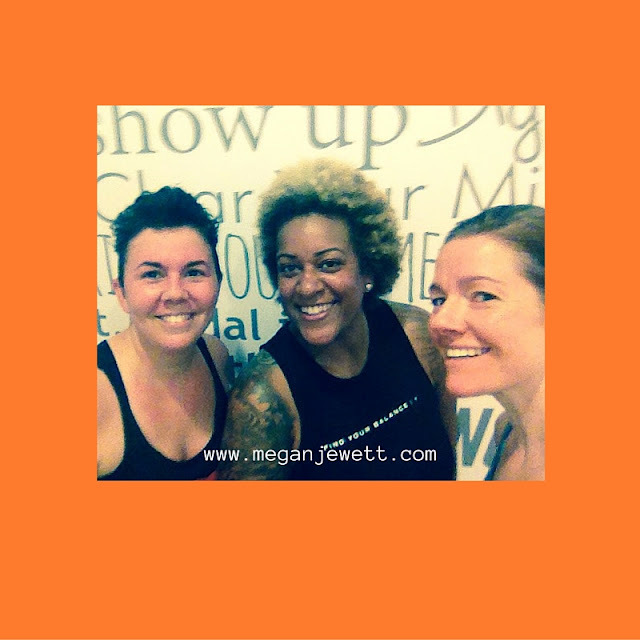 If those kinds of things light you up--go for it! That's great. But if you just want to have a simple, fun party--DO IT! Invite those people over and don't worry whether your house is clean enough, if your outfit is cute enough, or if your wine glasses all match.